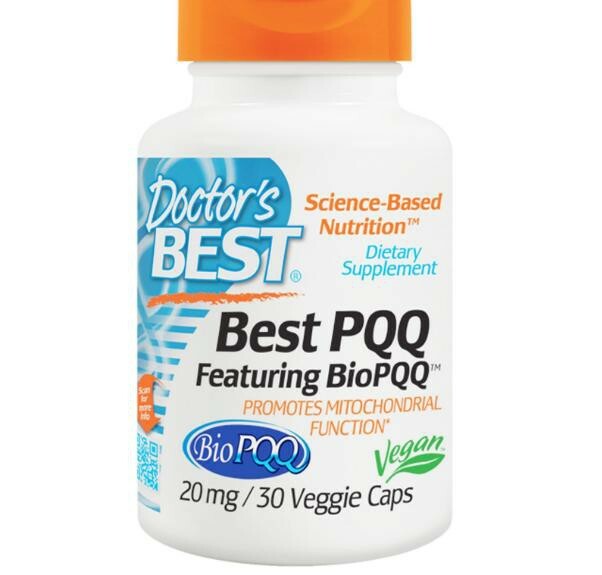 Best PQQ and Featuring BioPQQ supplies pyrroloquinoline Quinone (PQQ), a polyphenol that is an exceptionally potent antioxidant and cell regulator. PQQ is found in common foods and human milk, and is a growth factor for the mitochondria that generate over 90 percent of our life energy. 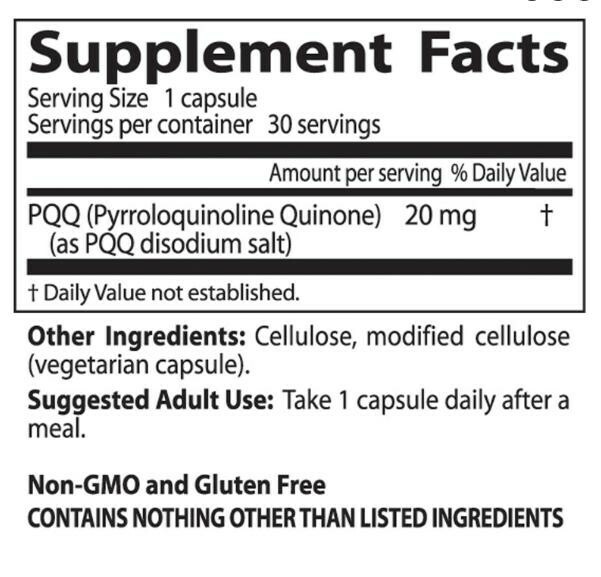 PQQ promotes mitochondrial survival, proliferation and function. 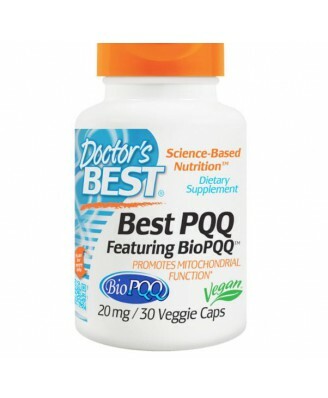 Doctor's Best is pleased to provide the most bioactive PQQ at full clinical potency. Take 1 Capsule daily after a meal.